Welcome to Hatsu Hana Tei. The home of oriental Japanese cuisine. 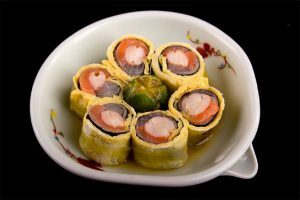 Hatsu Hana Tei is Herald Suites’ Japanese restaurant known for its traditional cuisine based on the Japanese philosophy of using flavors, textures, colors presented in a composition designed to appeal to the senses. Established in August 2002, Hatsu Hana means first spring flower and embodies the freshness and vibrancy of a happy season of joy and renewal. 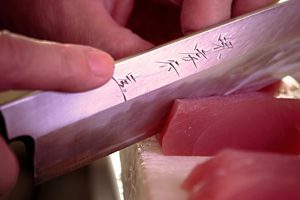 From a traditional cooking technique to artful presentation, no aspect of Japanese cuisine gets overlooked. In this spirit of nature revolving around variety and freshness, Hatsu Hana Tei brings the style of cooking and preparing food more aligned with what’s healthy, delicious and in season locally. In Hatsu Hana Tei, nothing embodies this more than the Kaiseki-style meals consisting of soup, appetizers, and several dishes, artfully prepared following the dictum of perfect freshness. 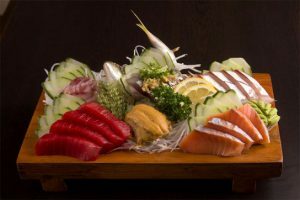 Aside from being able to prepare meals kaiseki-style, Hatsu Hana Tei’s menu is also enhanced by several regional specialties created by its Japanese chef who does delightful things with the freshest local seafood and produce. 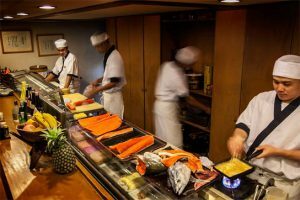 A variety of more popular Japanese a la carte entrees as well as sushi are also included in the wide menu. 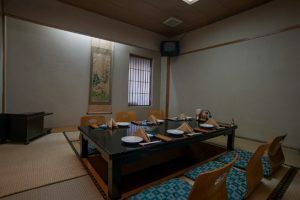 Hatsu Hana Tei’s ambiance is casual yet refined offering a seating choice in the main dining area, the sushi bar, or the private tatami rooms. 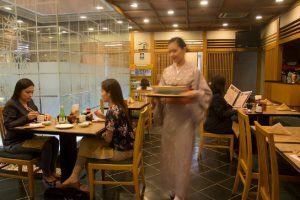 At Hatsu Hana Tei, you will find an oasis of relaxed elegance where a sense of Japanese culinary skill and hospitality that goes beyond sushi bars and ramen houses can be experienced.